This level has easy difficulty and you need to use good technique to complete this level. 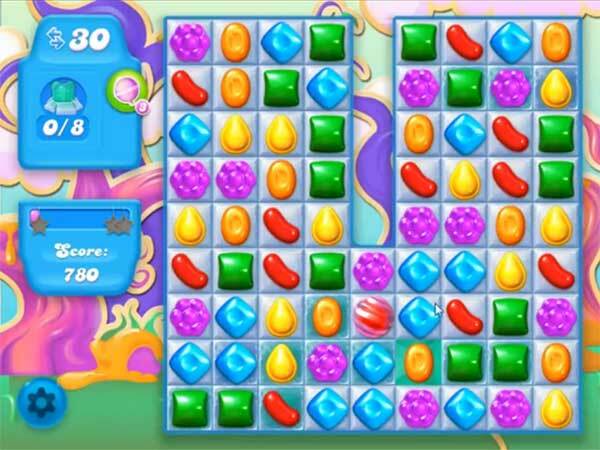 For this level you should try to play from bottom to break the snow and make special candies like fish by making square of two rows and columns. After try to play more near to snow where you find bear body part instead of breaking every snow.